Halley met John Flamsteed who served as Astronomer Royal during his education at Oxford University. Halley was inspired by the work of Flamsteed where he created a catalog, which contained the northern stars. Halley intended to create a catalog for the southern stars. Halley went to Saint Helena in 1676 to find out the stars located at the southern hemisphere. During his observation in Southern Hemisphere, Halley realized that it was possible to decide to the size of the Solar System from the transit of Venus. Get facts about earth rotation here. In May 1678, Halley came back to England. Halley had to deal with a dispute in 1679. He became the representative of Royal Society. The dispute was between Robert Hooke and Johannes Hevelius. The former one questioned the observations of Hevelius since he did not use a telescope. Halley verified the observation of Hevelius and supported him. Catalogus Stellarum Australium was the title of his catalog, which contained 341 southern stars that he had observed in Saint Helena. It was published in 1679. Oxford University granted him with a M.A. degree. 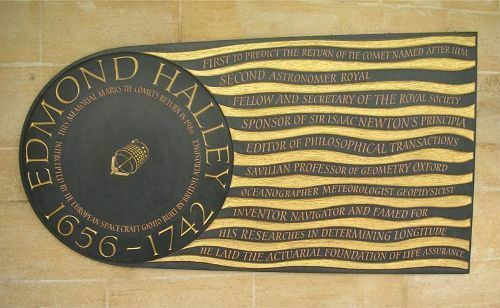 When he was 22 years old, Halley was appointed as a Fellow at the Royal Society. Halley also had another publication in 1686 related to the trade wind and monsoon that he observed from his expedition in Saint Helena. Check facts about eclipse here. His wife was Mary Tooke. The couple married in 1682. They had three kids. 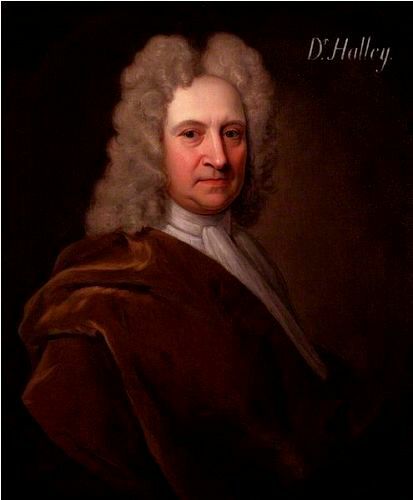 Halley passed away at the age of 85 in 1742. 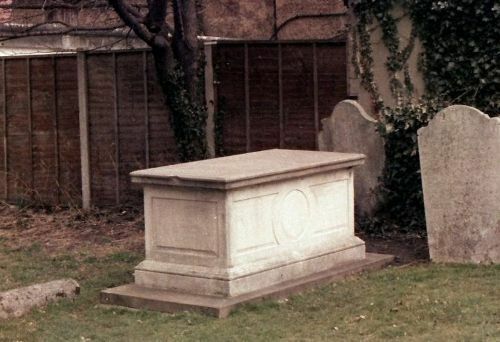 The body of Halley was buried at St Margaret’s Lee though the tombstone is located at Royal Observatory in Greenwich. 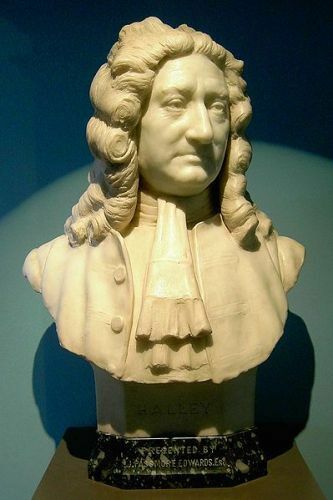 What do you think on facts about Edmund Halley?